It will be a point of wonder for many Muslims that are there people who deny the Hadith of our beloved Prophet Muhammad ? The bitter truth is yes! 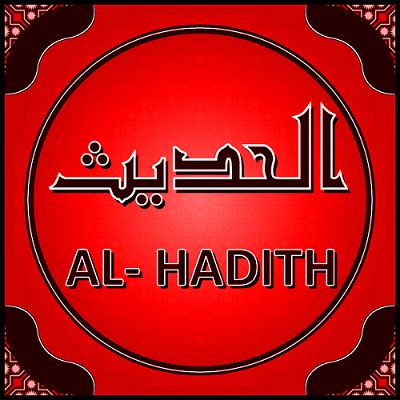 there are thousands of Muslims (specially youngsters) who are being betrayed by the enemies of Islam by making them suspicious about the Hadith and Sunnah of our beloved Prophet . They are being told that Hadith was fabricated after 600 years of the death of the Prophet , there's no way to prove whether a Hadith is authentic or fabricated, there are enemies of Islam behind this fabrication, the only thing to follow is the Holy Quran and there's no such thing in Islam like Hadith etc. Dear brothers and sisters of Islam! recall the address of our most beloved Prophet at his last Pilgrimage (Haj Al Wida). 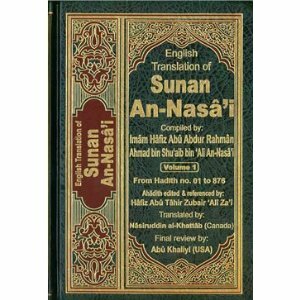 He told us that he is leaving two things for the Muslims (1)- The Holy Quran (2)- His Sunnah. If you Muslims will stick to these two things you'll never get betrayed. Almost every Muslim hears it since his/her childhood that Allah has taken responsibility to guard the authenticity of the Holy Quran. Yes that's 100% true. But have you ever thought about the Sunnah of our beloved Prophet ? Will Allah not guard it till the day of Qyamah? Will Allah let the teachings of his most beloved Prophet go vain? 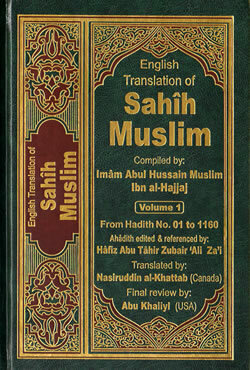 Did Allah not fill the hearts of his companions (Sahaba-e-Karaam Razi Allah Unhum) for the sayings of Muhammad so that they feared to forget the sayings of the last messenger of Allah and in order to avoid that they recorded each and every word uttered from the sweet tongue of the Messeenger of Allah? Did Allah not create means to record and preserve the Sunnah of Muhammad as he created the means to record and preserve the Holy Quran? The fact is that whenever someone has to make a new Firqa, whenever the enemies of Islam plan to betray the youth of Muslim Ummah, they can never even think of playing with the Quran. What they do is they create hatred and ambiguity in the hearts of less literate Muslims for the Hadith of our most beloved Prophet . Then they introduce the sayings of the leader of their Firqa as the substitute of the Hadith of the Prophet Muhammad saying: " The Hadith is ambiguous and unauthentic. Follow the sayings of our leader Mr. ____ as he is the one who revived the teachings of Islam after they were about to perish and created his new Fiqh(understanding of Deen-e-Islam)". Once the moderator of Zarb_e_aahan Islmic Research Group got an email from a person who had total disbelief or total ambiguity about the Hadith of the Prophet Muhammad . 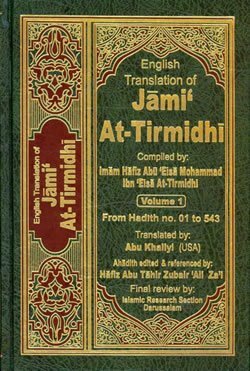 He sent us many questions that we think are the common questions that arise in the minds of the people who either deny Hadith or are in doubt about it. This article was written to answer him. We are sharing it with you thinking it might be helpful for many brothers and sisters. The whereabouts of the person who sent this email are kept confidential (May Allah give us & him hidayat). AoA! My name is ............. . I got your reference from one of my close friend. Honestly speaking, I am not sure about your level of knowledge and experience to answer such questions. However my friend believe so that you (or your teachers) might be a good source to get a positive guidance. Anyways my clear intentions are to get good guidance without playing with different words (or referring other books) and which might help me coming out of this loop. I think if you are an "Alim" and usually reply to questions then you must have some flexible thoughts and mind to absorb and reply such questions. 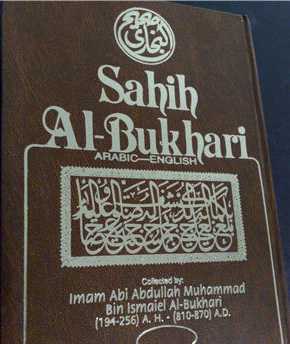 I believe that our prophet Muhammad SAWS is the messenger of ALLAH and Quran are the words of ALLAH. There is not a single doubt in Quran. I also believe that like me, you are clear that Quran is for all Muslims and ALLAH has given brain power to everybody to read and understand his orders and specially those orders on which ALLAH will ask us on judgment day. So reading Quran is not the sole duty of "Alims" or peoples who wrote Tafseer and Book of Ahadees. My question is related to facts and figures about "Namaz", its Timings and the way it is implemented, how and why ? Regardless of the fact that there are other resources available (Books of Ahadees and Sunnah), still i just want to stick to the most authentic book of the world which is QURAN and which contains only facts and figures. This book of ALLAH also contains all rules and codes of life for Muslims and all those "FARZ" orders which will be asked after Qayamat ....right ? Quran Starts with "ALIF LAM Meem zalikal keetabo " ........ where it is usually translated that "This is the book of ALLAH which have not a single doubt OR mistake in it and it has guidance for belivers and pious people (mutakeen) only". 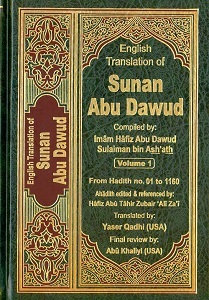 Now As we are sure that ALLAH's word can never be changed and this also means that this book should give me answer to a muslim's questions. Surah "Al-maida" Ayat 06 where it is clearly defined each and every step of WAZZU. I believe that WAZZU is an important element but not that important than Namaz itself. In Surah Nissa and Surah Maryam etc. where it is quoted on different place the each and every internal and external periodic problems/happenings of a women AND what are the steps of child birth and even the different stages of child during birth in womens ovaries and these minor issues are not that important than the order of NAMAZ. In some later Ayat where ALLAH said i hate those people who just fell on my words without knowing what i am saying and without using their minds . These peoples are like animals OR even worest than animals. So with this ayat i think ALLAH never forced us to use our mind/ logic for understanding Quran. Surah Bakara Ayat 26 where it is usually quoted by most of the poeples while discussing the same topic that "By it ALLAH mis-lead someone and also give guidance to some one". However people never quoted the whole Ayat which is followed by "ALLAH will only mis-lead to Non belivers or dis-obedients or rebellious" which is thanks to ALLAH not the case of ours. If you also want to quote me this one then please read it again with full background context. 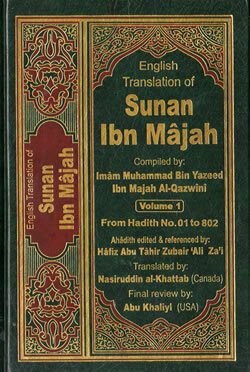 It as already mentioned in point 01 of mine that this book has guidance for belivers and pious peoples only. Question : Where it is ever mentioned that this is the NAMAZ which should be offered 05 times a day and these are the (atleast) basic steps to perform this physical and spiritual activity ? ALLAH is our GOD and is our Owner. So according to the main book of codes unless ALLAH asked me for a task to perform (which is on top of all other books) then How can he ask me for that afterwards ? I have already gone throught the verses of Quran where i have counted that word "Salat" or even any word starting or incldues "SAL" came 96-99 times max. But its never mentioned that Namaz mean this namaz which we are offering so how can one say that offer this Salat. So if i try to translate the word Salat then i could say its mean a good person, to create a good society and think postive about others. Why not ? I would request you not to quote me here about the books of Ahadees and Sunnah as i read from those books that they were written after 300-400 years after Muhammad SAWS and there is a possible element of exaggeration in it. Even it is heard now a days after 1400 years that it has been proved that some ahadees are false. It is also worth mentioning here that it is clearly mentioned in Quran by ALLAH that "Quran is my Words and i am always their to protect it". So definitely one can go for only to that source which is flawless and have no doubts. So give me guidance only from Quran.